Thanks for ur support during this year. Early Bird promotion: 25 Feb ~ 15 May 2014. Stay with us from 560NTD. The promotion price is not include breakfast and pick up service. 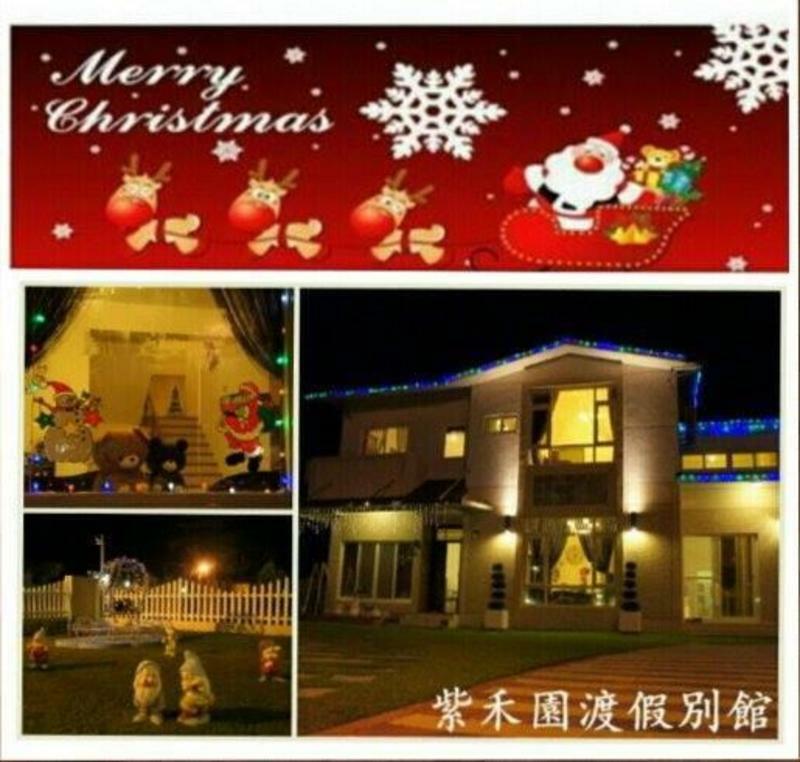 The guesthouse is located in the outskirt of Hualien city. 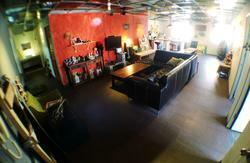 Different from other accommodation in the noisy downtown. If you don't want to go out, you can just sit in our garden and enjoy the nice breeze. We can arrange all kind of tour buses/van (Taroko Gorge & Cingshui Cliffs, East Rift Valley, Cin gjing, ken ding) pick up from/to our guest house and outdoor activities like Whitewater rafting, Canyoning, Biking, diving and Whale watch tour etc. Looking for a relaxing afternoon? Either reading and having a good cup of coffee or riding a bicycle to Qising beach to see the sea will make your day. 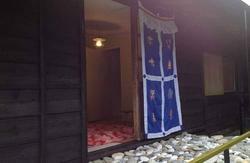 Here, you can slow down your life pace and relish the pleasure that a country side accommodation can offer. Just relax and make the most of your vacation with us. Unload your thought, slow down your pace, then you will see the true life of Hualian. Having stayed in countless hostels, the owner knows exactly what a bag packer will need for their accommodation. Z H Garden means to provide a qualitative and stylish accommodation to visitors of Hualian. No matter you plan to stay in en suite or dormitory, you will feel the same hospitality and warmth that Z H Garden offers. We offer bar and restaurant during the night. Beer, shisha and cocktail are available here. 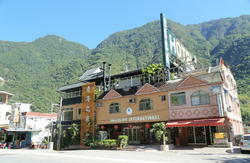 Come to stay here, you will meet the true Hualien countryside style as well as make friends from all over the world. Specially deposit arrangement during Chinese New Year and Summer Holiday (From May 1 to September 30). -Except for the 10% management fee charged by hostleworld, any booking exceed NTD 5,000 in the captioned period will be required to pay an additional 30% deposit in order to secure the booking. -The 10% management fee charged by Hostleworld is not refundable in any condition. -Notification of cancellation 2 weeks or more prior to the expected arrival date, all 30% deposit can be refunded (excluding any bank charges or transfer fee involved in the transaction). -Notification of cancellation within 2 days to 2 weeks, prior to the expected arrival date, all one third of the 30% deposit can be refunded (excluding any bank charges or transfer fee involved in the transaction). -Notification of cancellation within 2 days, no refund can be made.